This Vacant Lot is a one of a kind! The .36 acre lot is situated on a private road with lots of privacy. 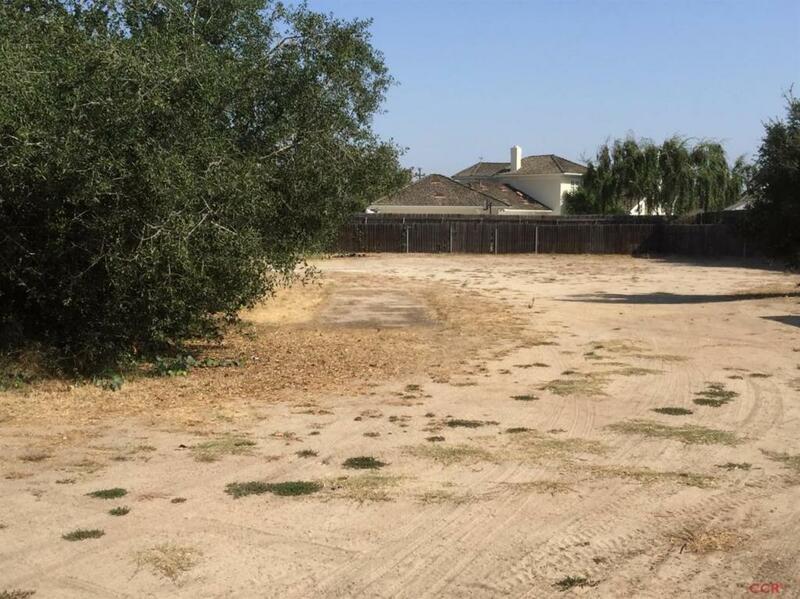 The private road is right off of Waller Lane and across from Waller Park in Santa Maria. This is your chance to build your own home on .36 acres! Not many lots available to build on. The property has been annexed to the City of Santa Maria years ago. Property lines have been surveyed for this lot. Call the City of Santa Maria with questions. APN# 111-092-027. The property is being sold separately with two other properties in the same block: MLS# 1068909, MLS# 1071322.